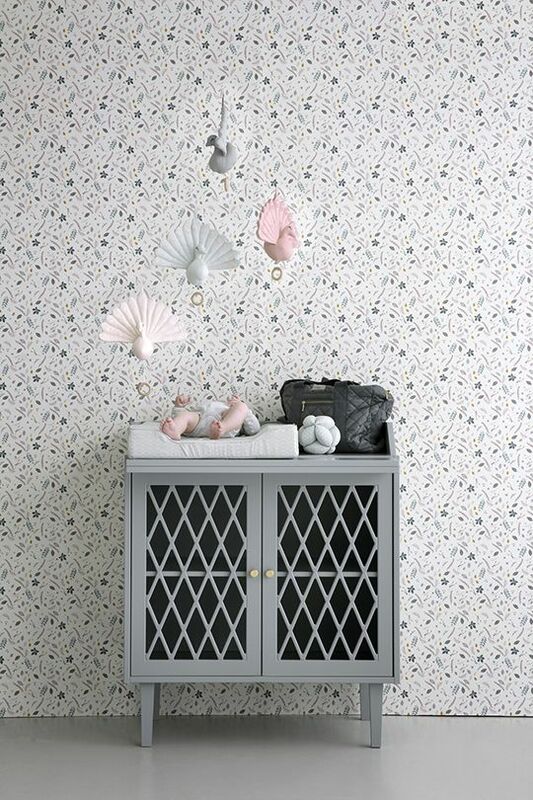 Cam Cam Copenhagen offer a gorgeous range of home décor, bedding, accessories and more for babies and children. Refined, and yet completely child-friendly, the collection covers a wide range of products and features a beautiful, restful colour palette throughout. You’ll find bed linen, wallpaper, pillows and cushions, lamps, blankets, furniture and more. 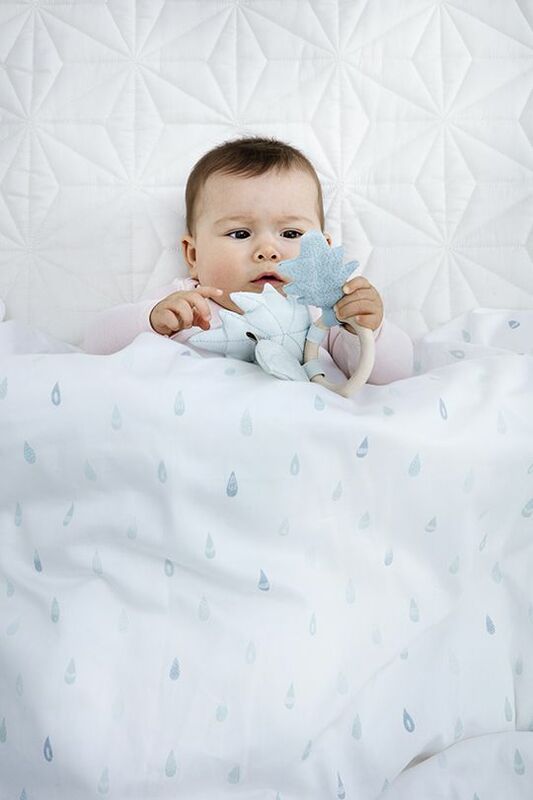 And then there is a whole range of nursery essentials such as muslins, swaddles, toys, changing mat covers, nursing cushions… So many fabulous, complimentary choices! There are options for both babies and older children, and even for adults and the home. This brand is the creation of Sara Giese Camre and Robert Warren Paulsen. 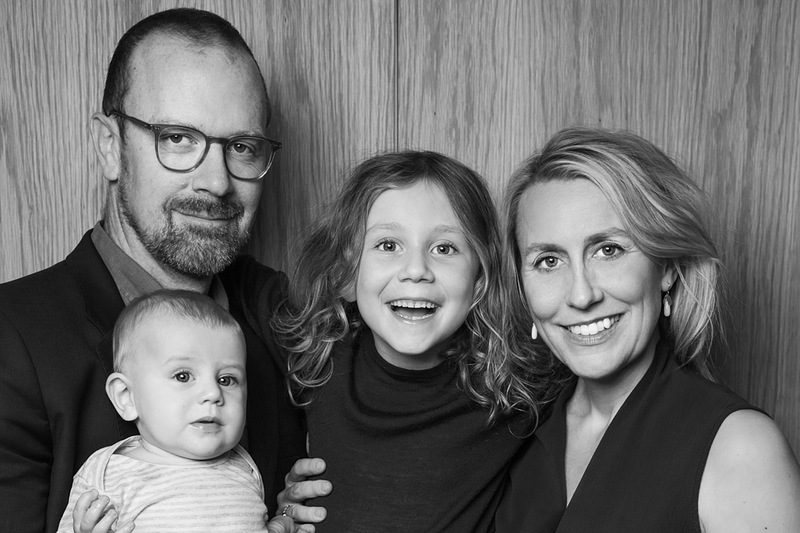 As architects, this couple understand the immense importance of our surroundings, and that they can influence us profoundly from the very beginning. 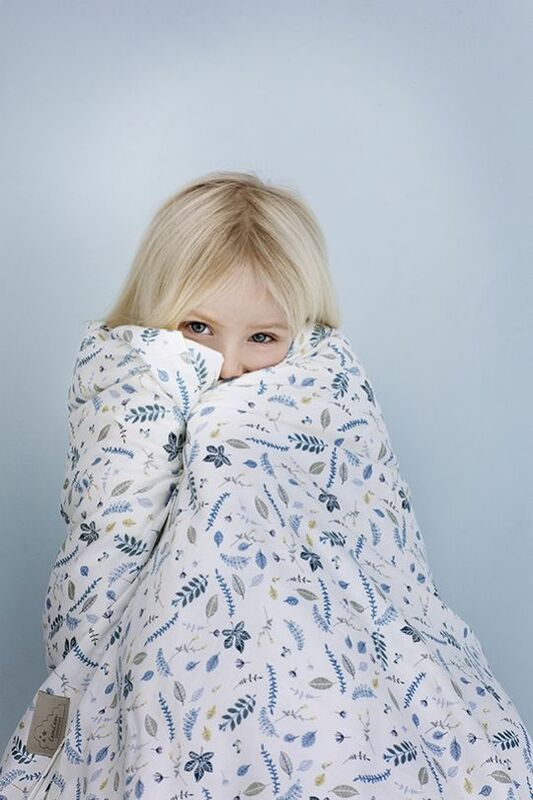 With this in mind, Cam Cam Copenhagen create quality, timeless and tactile design for children. Products that help create calm and harmonious environments for children (and give parents what they need too!). Furthermore, sustainability is key for this brand. Sustainability in terms of organic production, but also in terms of focussing on enduring design and material quality – this way all creations can and will be appreciated for generations to come. Cam Cam Copenhagen are a GOTS certified company, meeting the highest standards for both organic production and social responsibility. Both the production process and end product is tested to ensure that organic standards are followed throughout. GOTS also monitor social aspects to ensure proper working conditions, wages and a zero child labour policy.